Start by preheating your oven to 375°. While you oven is preheating prepare your sugar mix. Mix together the brown sugar and a pinch of cinnamon and stir well. Prepare a baking sheet with a single layer of tinfoil. 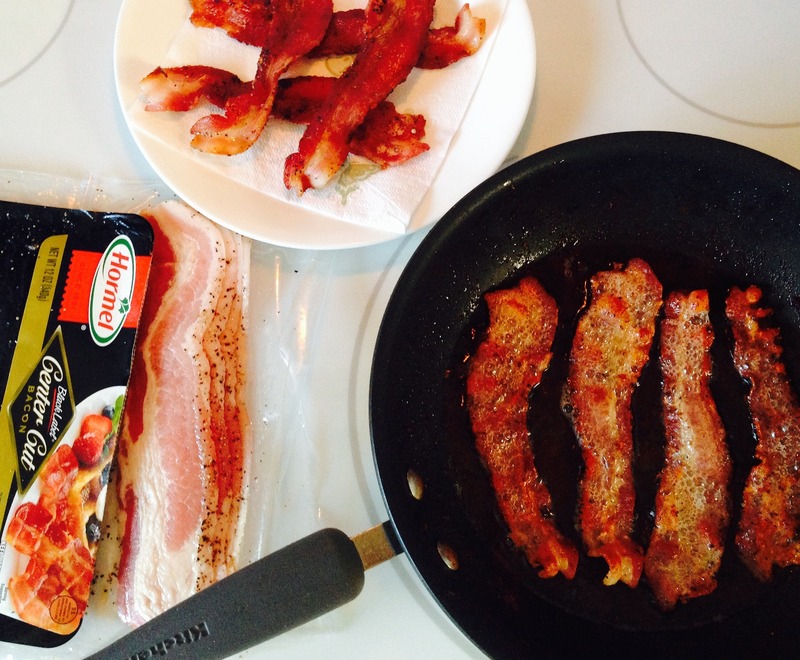 Once everything is ready, dip your bacon in the sugar mixture making sure to coat both sides evenly. Lay out each strip single spaced and cook for 10-15 minutes or until brown. Check periodically to avoid overcooking. Once cooked, let bacon cool for at least 5 minutes for extra crispy pieces. Perfecting warmth since 1890, Valor continues to set new standards in gas fireplace efficiency, comfort control and fashionable design. Our mission is to be a leader in the design and production of innovative, energy-efficient home comfort products. © 2019 Valor Fireplaces | All Rights Reserved.